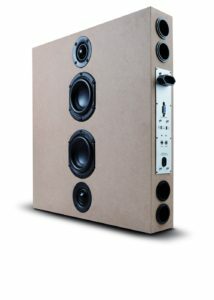 We offer customised loudspeaker systems for industry and trade. 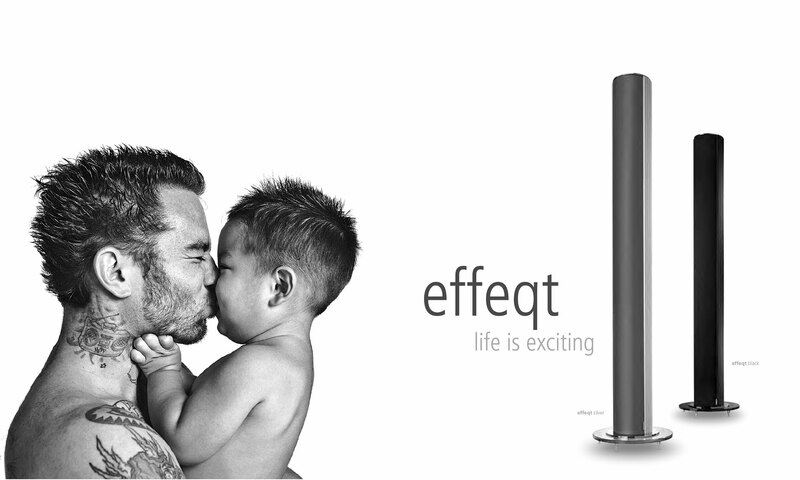 Our innovative developments in the HiFi territory offer best qualifications for new products. Do you need for a special product professional expertise? Maybe you don’t have the required technology? That is not a problem – with us! We can take over for you the entire project von A – Z or support you in sub-areas. Take advantage of our many years of experience. Our products are based on a fully digital class d amplifier with integrated power supply, DSP and wireless modules for AirPlay, DLNA or Bluetooth as well as cutting edge speaker technology.